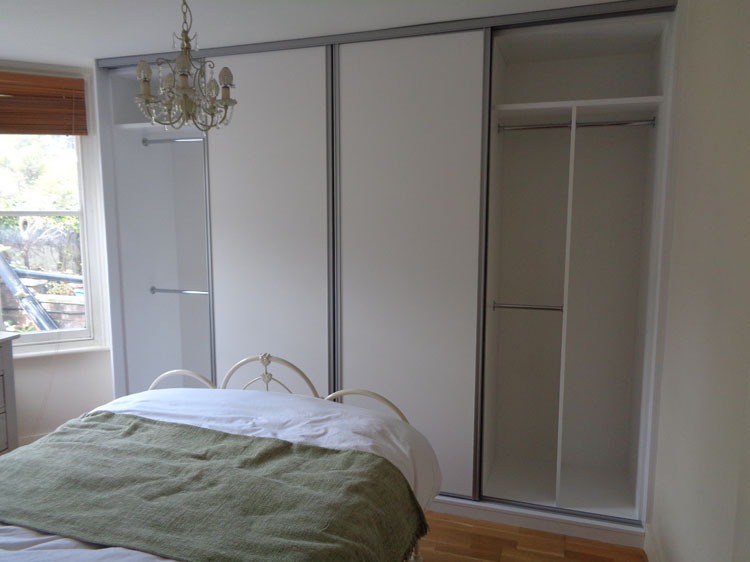 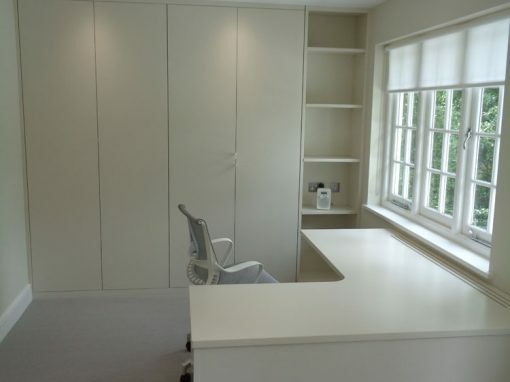 If you have a property in Fulham, you will be incredibly proud of it, and that is why you should always try to make sure that it is kitted out with the best furniture possible for your needs. 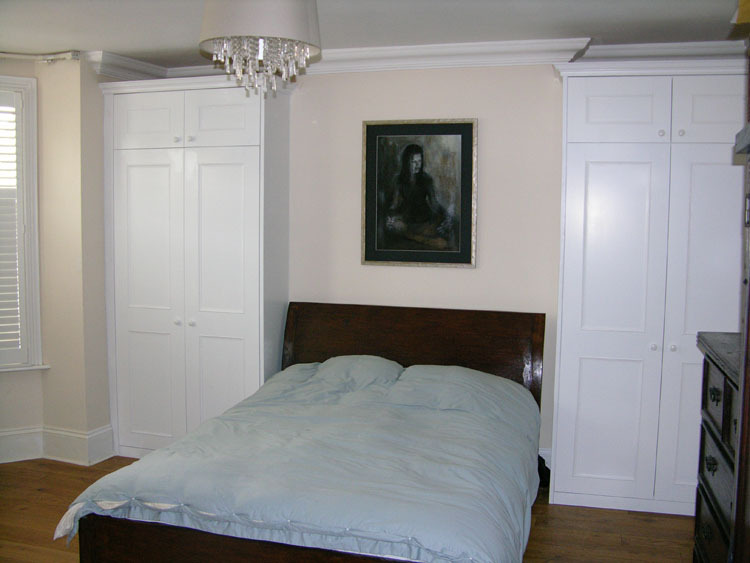 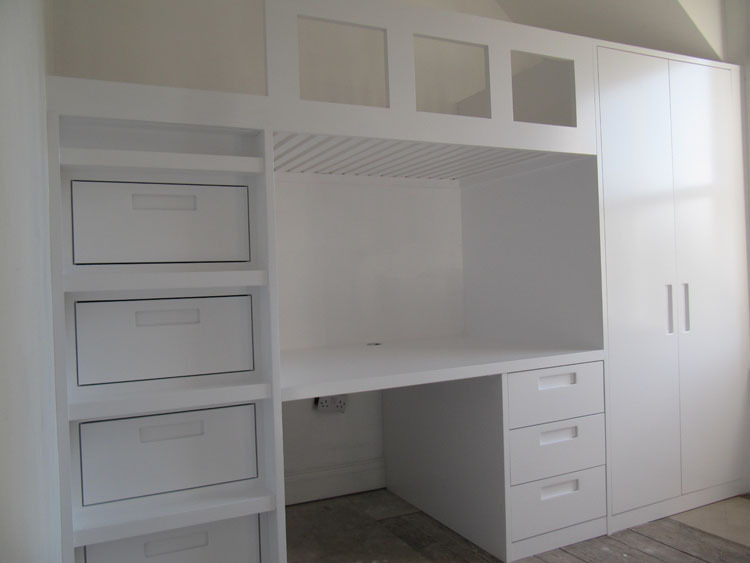 There are many places that you can go if you are thinking about furniture, and storage is one of the things that is probably going to spring to mind, as this is something that is very important in every property that you own, and will ever own. 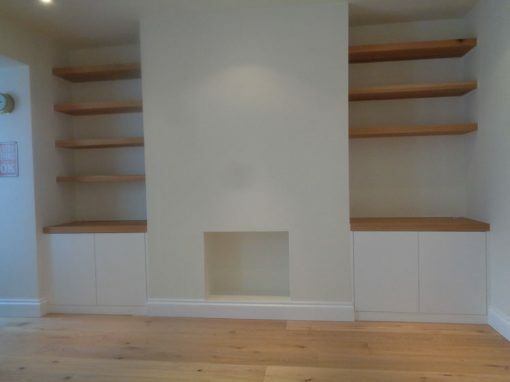 Thanks to the fact that many properties struggle when it comes to having adequate storage, you might want to do something to address this, which is why alcove shelving is a good thing to think about if you can. 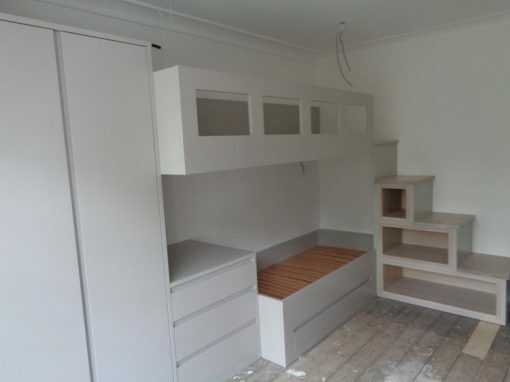 This is a kind of storage that doesn’t take up a huge amount of space, which is great because it means that you won’t have to give up any of the space that you might have wanted to use for something else at a later date. 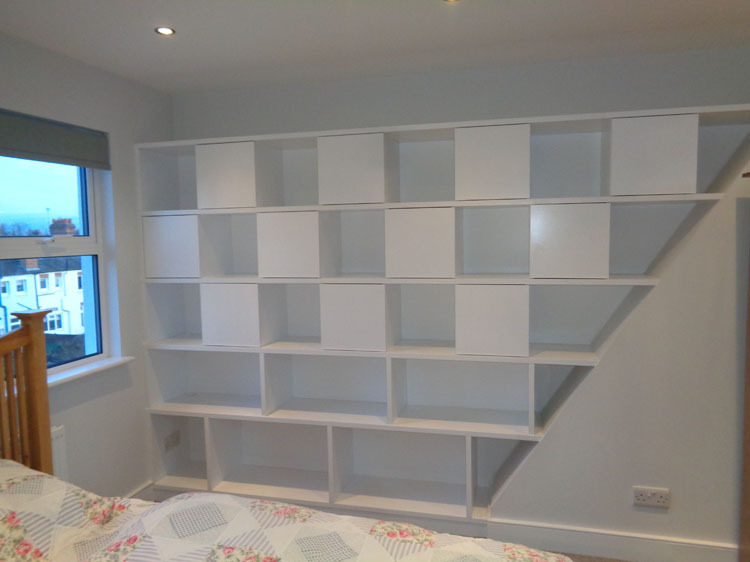 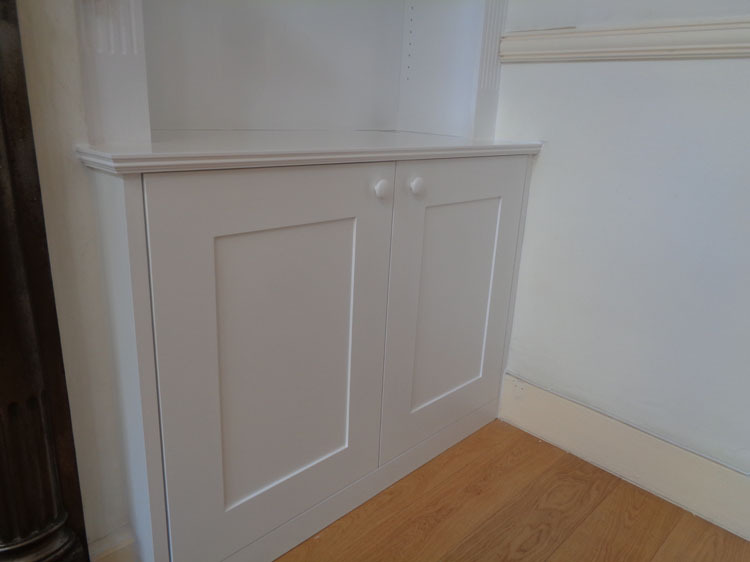 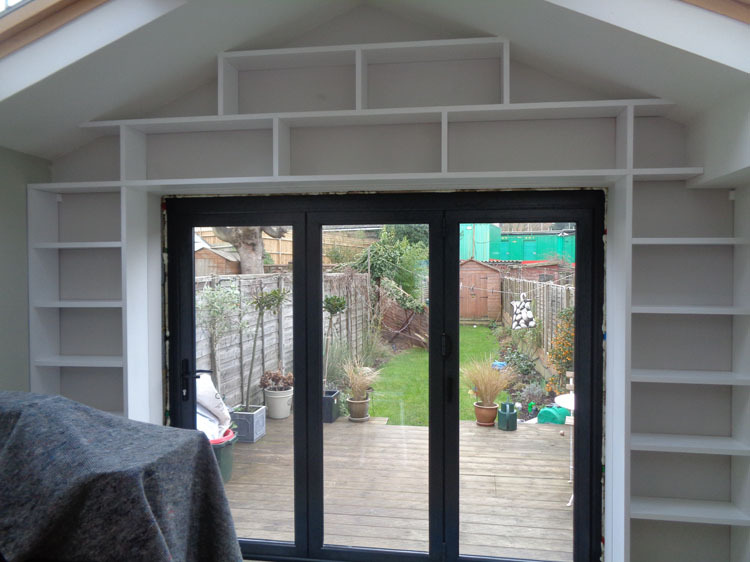 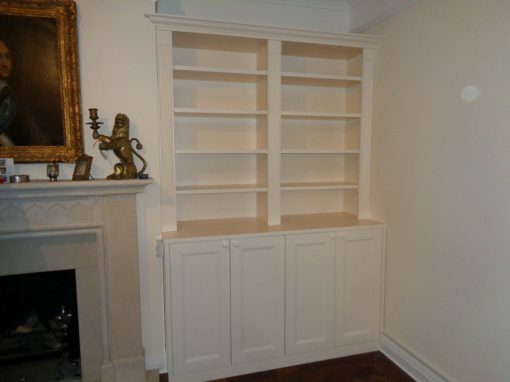 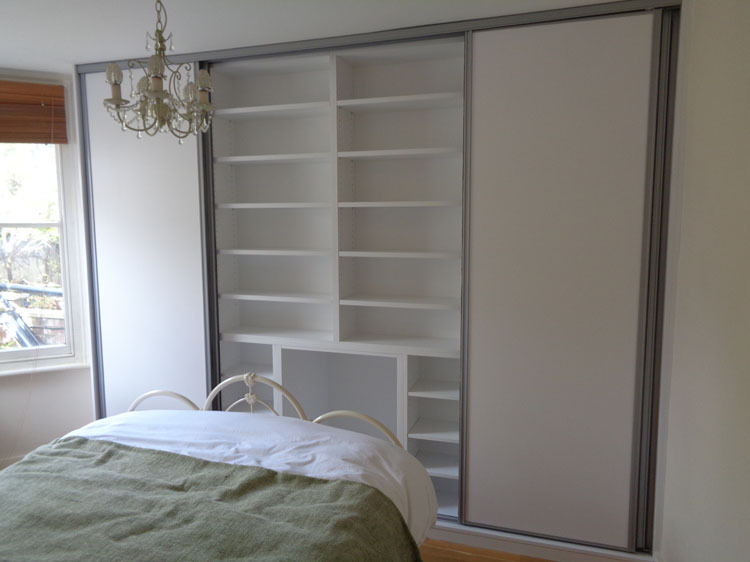 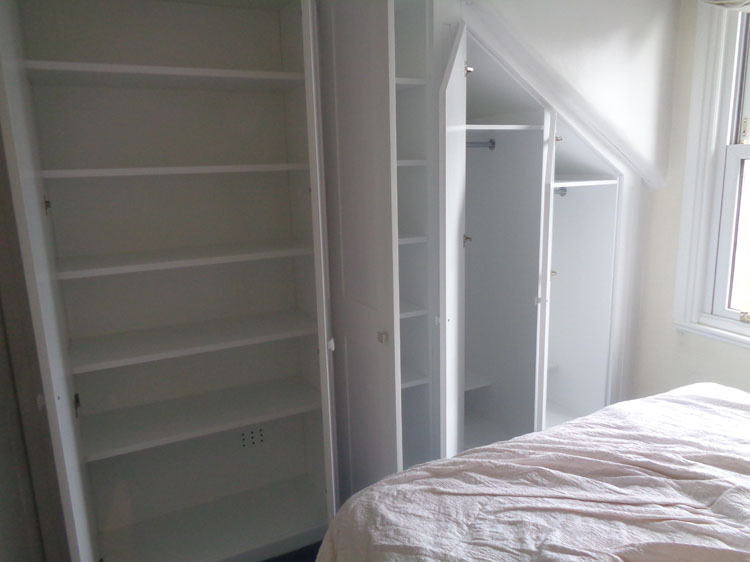 There is no doubt that alcove shelving could be the exact storage solution that you have been looking for, so you should contact a carpenter who could come and start to take some measurements for you.